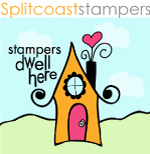 I love stamps with large sentiments like this one. 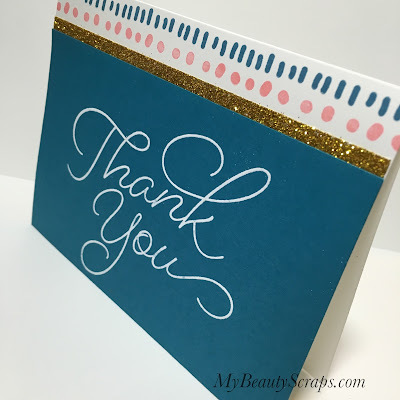 You can use them to make really quick & easy cards! During Sale-A-Bration when you buy a pre-paid subscription you can earn Free Sale-A-Bration items AND save on the monthly subscription cost! You can shop for your prepaid subscription by clicking the photos below. 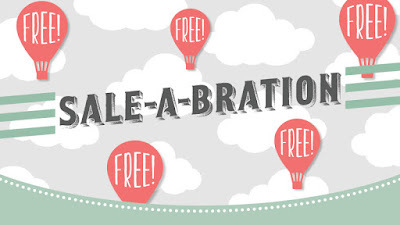 You can choose your free Sale-A-Bration items in the online catalog here or contact me to request a Free catalog. Great card. I love the little strip of glimmer paper! 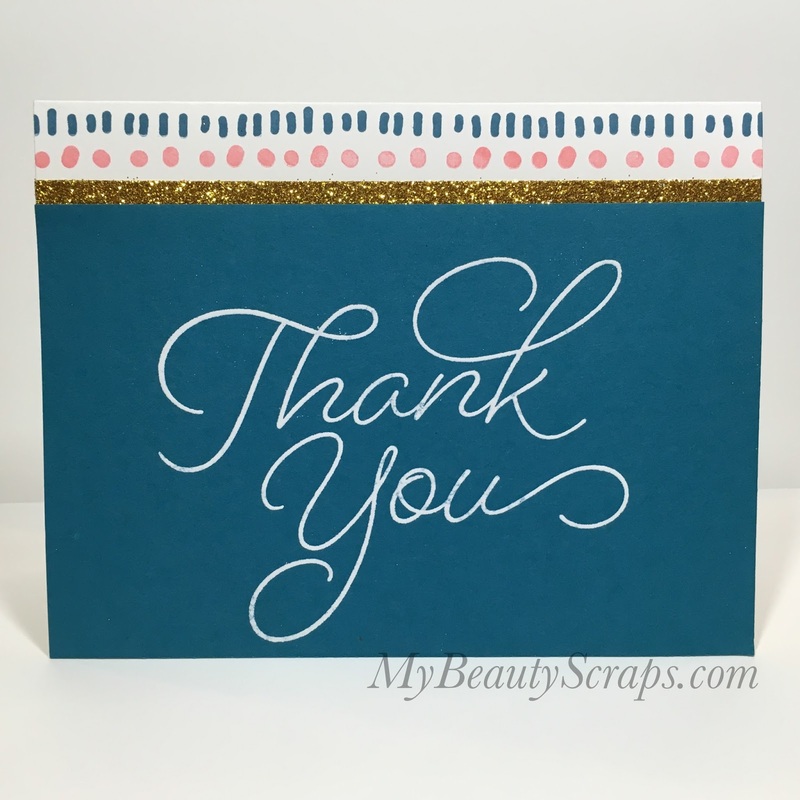 Danica, what a pretty little strip of glimmer paper to make this card POP! 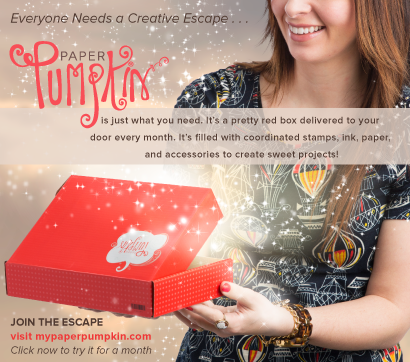 Great way to use & show off the Paper Pumpkin, Danica! Cute and simple! My kind of card!